Dr. Ellen R. Stofan, former chief scientist at NASA and the first female director of the National Air and Space Museum, will share her vision for the future of the Museum and how the museum is helping lead the national commemoration of the 50th anniversary of the Apollo Lunar Program at a National Press Club Headliners Luncheon on Monday, October 22. 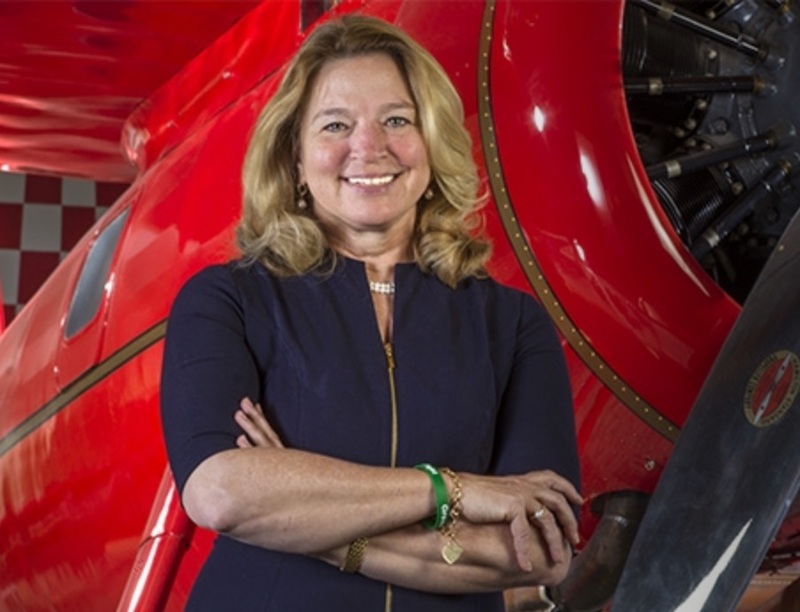 Stofan, who was named the John and Adrienne Mars director of the National Air and Space Museum this past April, brings more than 25 years of relevant experience to the position. Most recently, Stofan was chief scientist at NASA (2013-2016), serving as the principal advisor to former Administrator Charles Bolden on NASA’s strategic planning and programs. Prior to joining the team at NASA, Dr. Stofan served for 13 years as vice president and senior scientist at Proxemy Research, a Washington-area consulting firm specializing in planetary research. Dr. Stofan earned her bachelor’s degree in geology at the College of William & Mary in Williamsburg, Virginia, and her master’s and doctoral degrees at Brown University, both in geological sciences. Dr. Stofan has received numerous awards and honors for her career accomplishments, including the Presidential Early Award for Scientists and Engineers and the NASA Distinguished Service Medal.